Have you looked at your website on a phone? 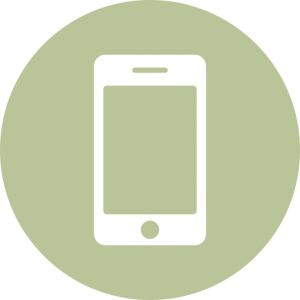 Do you know what your customers experience of your business is like on a phone? We perform an analysis of the quality of your mobile site with the same tools Google use to judge how high to place you in a search result. We address the issues and optimise you site when it is deemed NOT Mobile-Friendly by Google, like below. Google is performing this test on your site regularly, in the background, and penalises you in search results. We design customised versions of your site specifically made for mobile and ipad needs, with an identical look and feel so your visitors experience is seamless whichever device they're using. And of course, it's mobile-friendly! 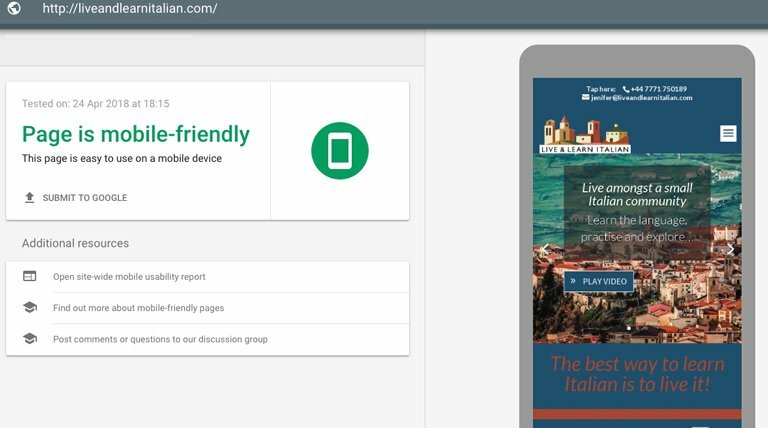 What exactly is ‘Mobile-Friendly’ anyway? Have you checked your old website to see what it looks like on a phone? If the text is tiny and you have to squint or stretch the screen to get information, or it's difficult you chose other pages then your site is NOT mobile friendly. Mobile-friendly is when your website is built with mobile users in mind. In fact, the internet is becoming 'mobile-first', which means it's now being designed with the priority being ease of use for mobile-users first ie before laptop and desktop users. 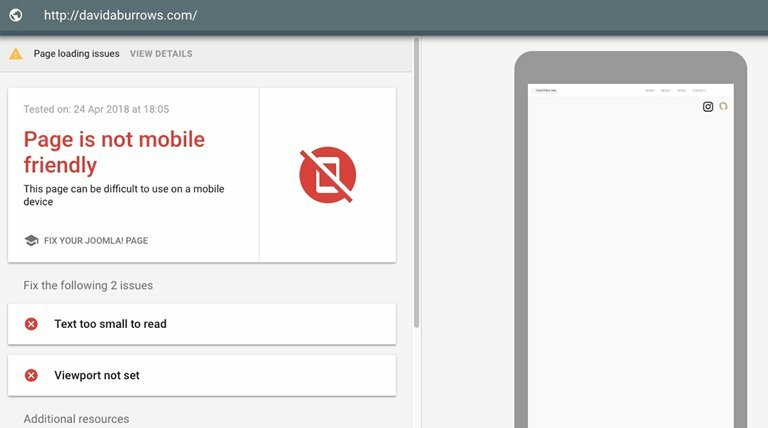 They are called 'Responsive' websites because they recognise if you're using a smartphone or ipad and automatically adjust the size and shape to fit your mobile screen.